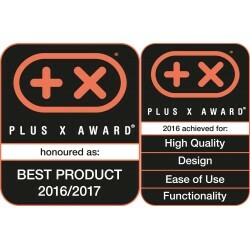 Elliptical cross trainers - lose weight gently and improve stamina. 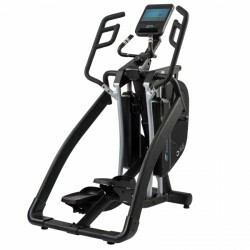 Elliptical trainers by cardiostrong have superb ergonomic features and are adaptable to the user. The stride length adjustment is a fixed component of the models EX80, EX90, and EX90 Plus. 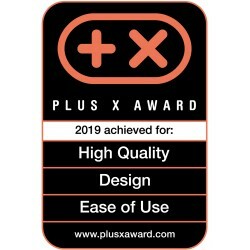 Adjust the stride length from walking to quick running in several steps on just one machine – it is even infinitely variable with the EX90 Plus. 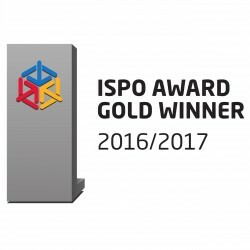 This technology was awarded by independent institutes, for example, with the ISPO Gold Award 2016 (among others). 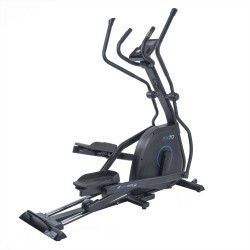 Thanks to its adjustable stride length, the cardiostrong elliptical EX70 is perfectly suitable when several persons want to work out with the machine or when different types of running are meant to be simulated. 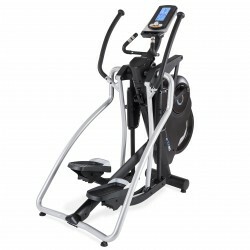 The cardiostrong elliptical EX70 is of a sturdy design so that it copes easily to regular, intensive training and that it is suitable for fitness rooms in hotels or for the use by personal coaches. 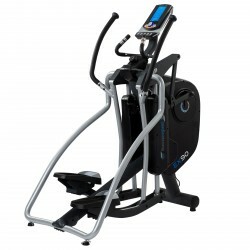 Purchase the cardiostrong elliptical EX90 - one of the best well-thought out fitness machines on the market. 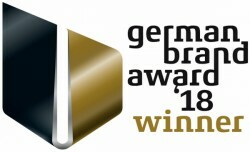 The revolutionary construction allows a comfortable, joint-gentle course of movement on an extremely small space. 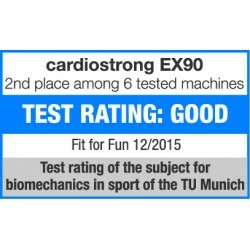 The cardiostrong elliptical EX90 is equipped with an electronic stride length adjustment, so that you can simulate motions very realistically from slow walking to running. 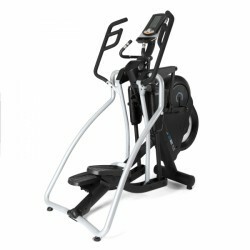 The cardiostrong elliptical FX70 offers an excellent running comfort, an outstanding quality, and an elegant design. The technical highlight of the sturdy elliptical cross trainer is the manually adjustable incline. It offers the advantage that you can vary your training intensity by means of the five times adjustable incline and hence strengthen your thigh and gluteal muscles. 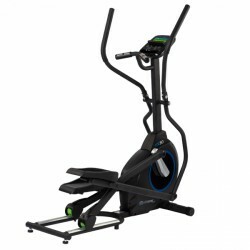 Small space required - the cardiostrong elliptical EX80 Plus can also be used at small fitness facilities! 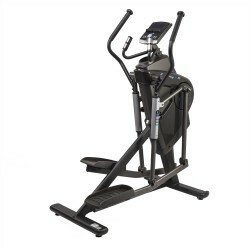 The cardiostrong elliptical FX30 is one of the most compact front drive elliptical cross trainers available on the market. 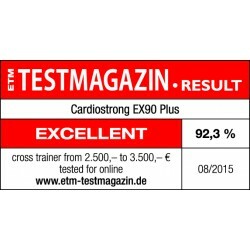 Featuring 25 training programmes, it provides a good choice for starting cardio training or for weight loss.